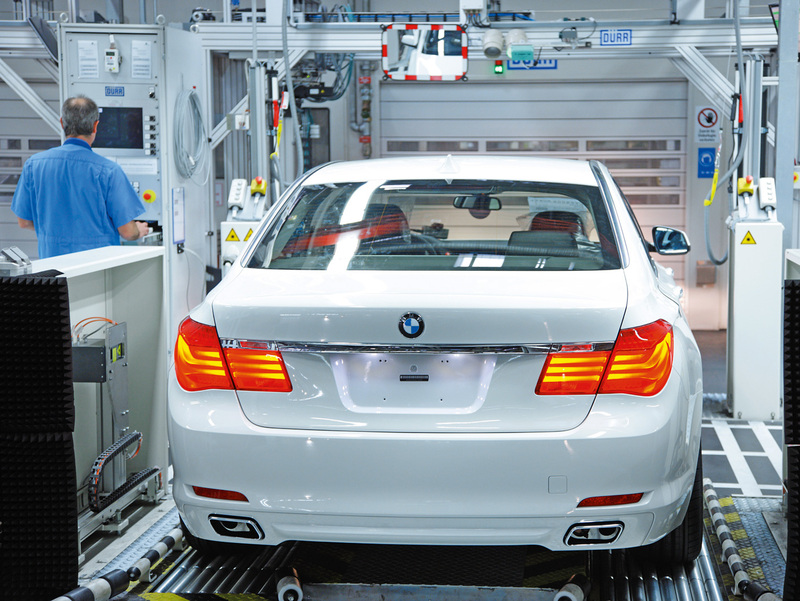 New BMW 7 Series: Stunning! 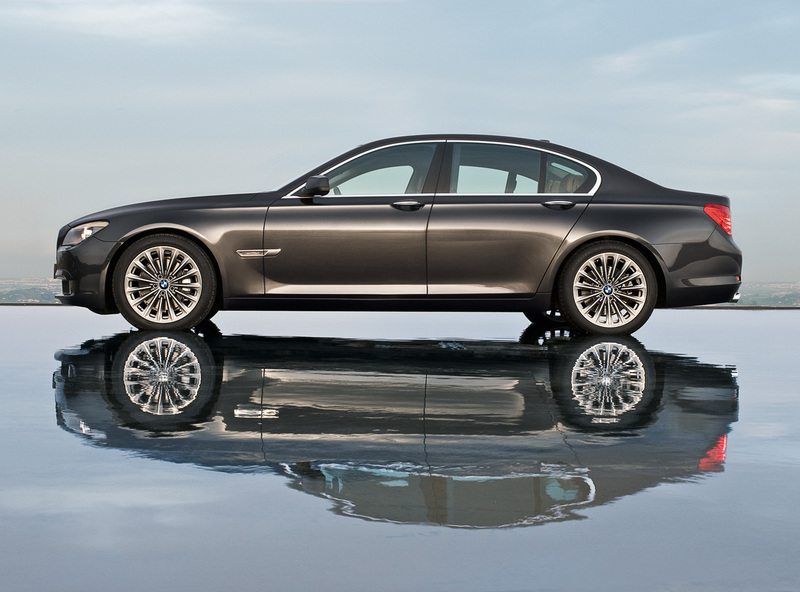 Home / Models / 7-series / New BMW 7 Series: Stunning! Enough said, the pictures will speak for itself!